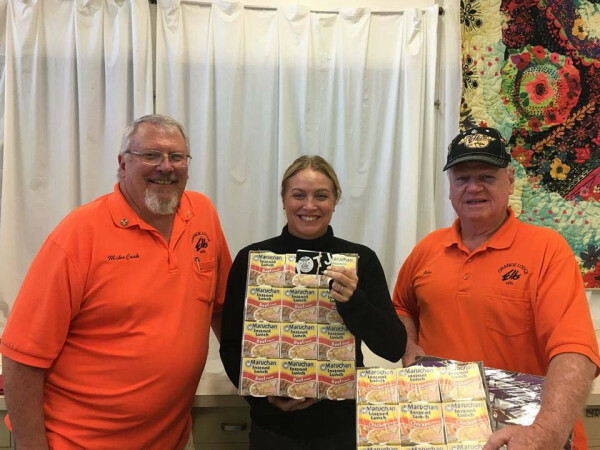 The Orange Elks Lodge delivered Drug Awareness Student Incentive Boxes to the 4 OUSD high schools and nine middle schools. The boxes included chips, candy, cup of noodles, fast food gift cards & clothing gift cards. This project is possible because of your generosity in donating to the Drug Awareness Program. All boxes were given to the schools psychologist at each school. Program’s Goal is to give an incentive to kids to do better!